Wood- and pellet-burning stone cladded stoves. The consumer who loves stone and stored heat diffusion. 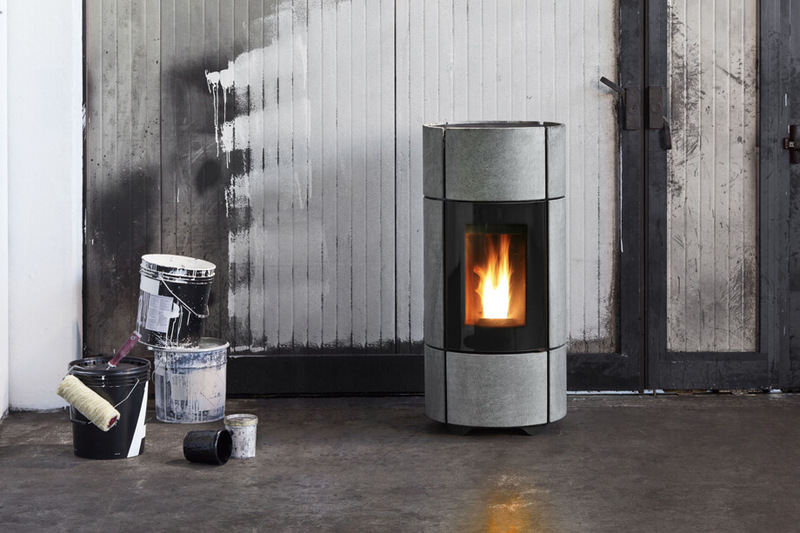 Stoves with different shapes and styles, united by a cladding completely made of stone.